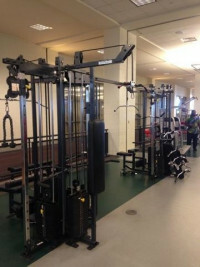 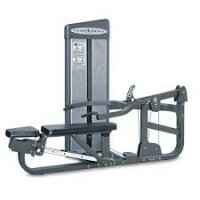 This Cybex 8-Stack Jungle-Gym Multi-Gym may also be part of a complete circuit. 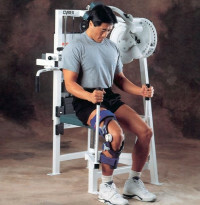 This Cybex Eagle Multi Hip may also be part of a complete circuit. 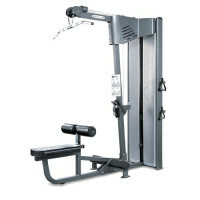 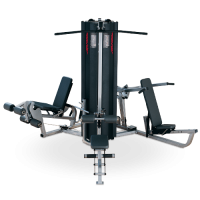 Contoured lumbar back rests and co-molded transition and exercise handles are a few of the amenities that make this Vision Fitness ST710 Multi Gym a truly comfortable experience. 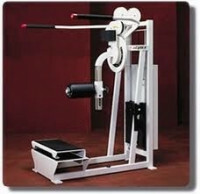 This Life Fitness Multi Hip may also be part of a complete circuit.